The WHO, a health agency of the UN, said the price of out-of-pocket medicine each year has pushed 100 million people into poverty. MANILA, Philippines — Greater transparency and fair pricing for medicine are a “global human rights issue,” the World Health Organization (WHO) said yesterday. It said today’s cost of medicine is a worldwide challenge and a key topic of concern at the global medicine forum in South Africa. Developing countries have long been struggling with the price of medicine. The forum on fair pricing and access to medicine provided a discussion platform for governments, civil society organizations and the pharmaceutical industry to identify strategies to reduce prices and expand access for all. 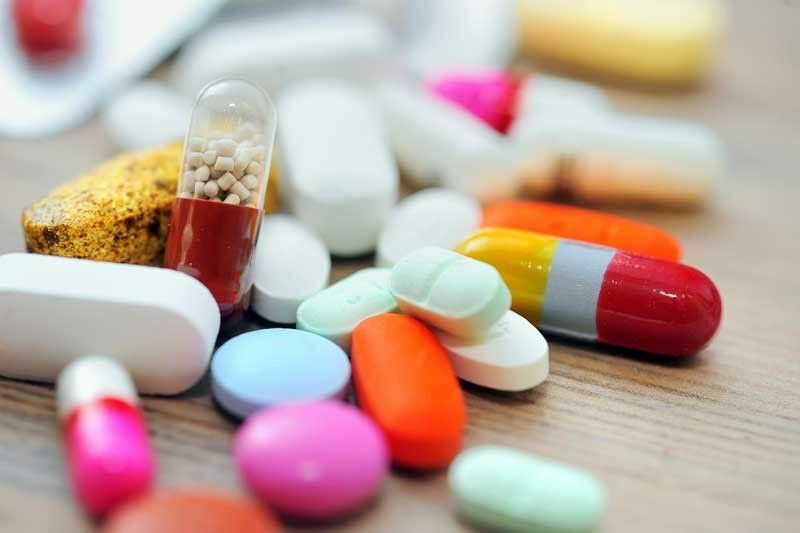 The WHO forum on medicine in Johannesburg called for greater transparency around the cost of research, development and production of medicine to allow buyers to negotiate more affordable prices. Health authorities in high-income countries are increasingly rationing medicine for cancer, hepatitis C and rare diseases. The problem extends to older medicine, which patents have expired such as insulin for diabetes. “Medical innovation has little social value if most people cannot access its benefits,” Simão said. A 2017 WHO report showed the cost of producing most medicine on its Essential Medicine List was a small fraction of the final price. Forum delegates said the lack of transparency on the prices paid by governments translates to many low- and middle-income countries paying more for certain medicine than wealthier countries do. One of the successful examples of countries’ collaboration toward affordable medicine prices is the information-sharing among Belgium, the Netherlands, Luxembourg and Austria or the Beneluxa network. The network was cited for yielding promising results such as a bulk-rate discount when several regional countries purchased medicine as a bloc.